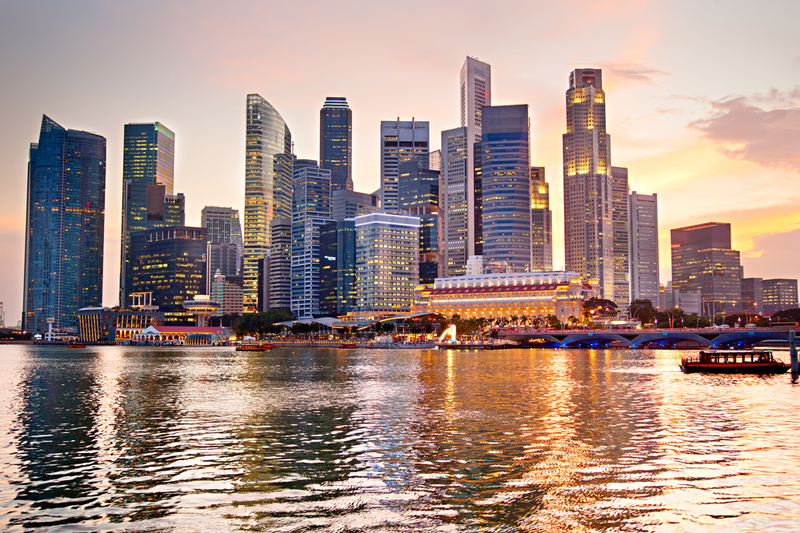 SINGAPORE – MediqTrans has attained yet another breakthrough in its medical translation services. It is now Asia’s first, and globally one of 10 companies to be awarded both the ISO 13485:2016 and ISO 9001:2015 certifications. These certifications, awarded by British Standards Institution (BSI), are testament to MediqTrans’ exceptional ability to translate clients’ information consistently, with the highest level of accuracy. After all, when it comes to the life sciences industry, lives are at stake, and there is no room for error. MediqTrans accelerates cross-border growth of Life Sciences companies, through high quality medical translation & regulatory consulting services. MediqTrans is now certified to provide the same standards established for leading life sciences companies by healthcare regulators globally. MediqTrans’ operational workflows incorporate industry-leading and quality-centric systems and processes, which have been validated by BSI. MediqTrans’ mission is to help improve patient access to quality healthcare across the world. With speed and quality as the primary drivers to fulfil the mission, MediqTrans provides exceptionally fast and accurate translations of all documents and materials. MediqTrans’ experienced team leverages technology which is developed in-house, to provide quick and complete support to address any enquiry. Every step of the medical translation process is traceable, to ensure the highest standards of accountability, transparency and ownership. Over the years, MediqTrans’ language experts have worked with many leading life sciences organisations, including Pfizer, IQVIA (formerly Quintiles) and Philips. It is also in a partnership with a global healthcare leader in haemophilia & renal solutions and services, to translate medical information and training materials into 36 languages across the world. 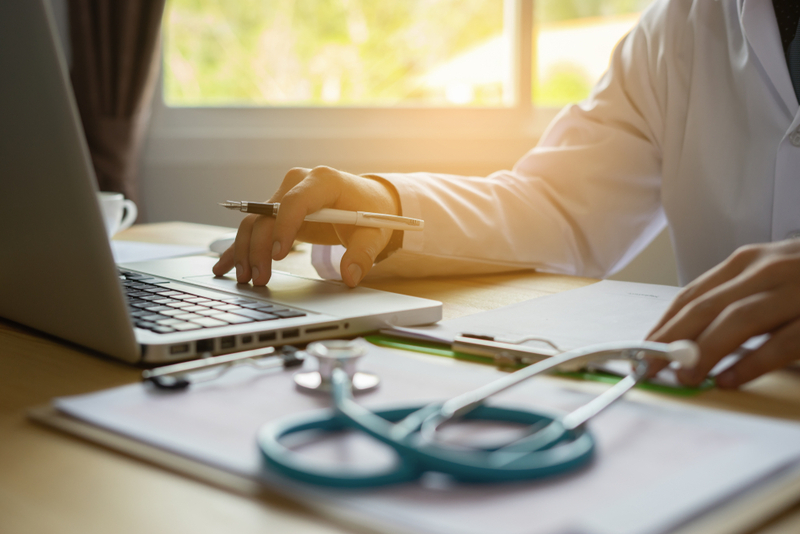 With MediqTrans’ dedicated team of experts, rest assured that every medical translation project will be smooth – with a laser-sharp focus on accuracy and accountability. MediqTrans is a medical translation specialist, and our services are 100% dedicated to the medical industry only. Connect with us at askme@mediqtrans.com for a fast, non-obligatory quote, or if you would like to understand more about how our team can help your business. Copyright © 2018 MediqTrans Pte. Ltd. All Rights Reserved.